It’s been getting more and more difficult as of late, but Cédric and his entire family are due to have dinner together this evening. His sister Caroline arrives early with her husband. She can’t seem to sit still or keep her mouth shut. His brother, engrossed in his work, is late. As usual. His sister-in-law is there with their son. Despite the friendliness of her in-laws, she seems uncomfortable. His mother is pottering about in the kitchen: this dinner needs to go perfectly. As for his father, he’s looking up into the sky intently, relegated to managing the barbecue. Cédric has made a big decision: he’s going to do it, this trip to Austria he’s been talking about for years. While getting ready to announce this to his family, his sister steals his moment: she’s pregnant, and is intent on making it into a family affair. Although he had decided to enjoy this dinner, Cédric feels the frustration building inside him, which slowly but surely turns into cold anger, then fury. 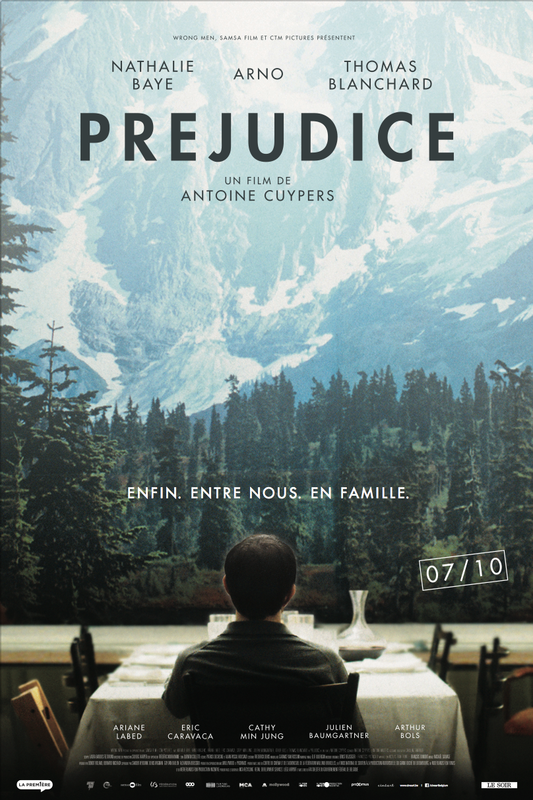 Whilst Cédric teeters on the brink of explosion, the rest of the family tries to keep a united front and maintain the seemingly fragile balance that seems to dominate their relationships with one another.